Bread can be made in more than one way. 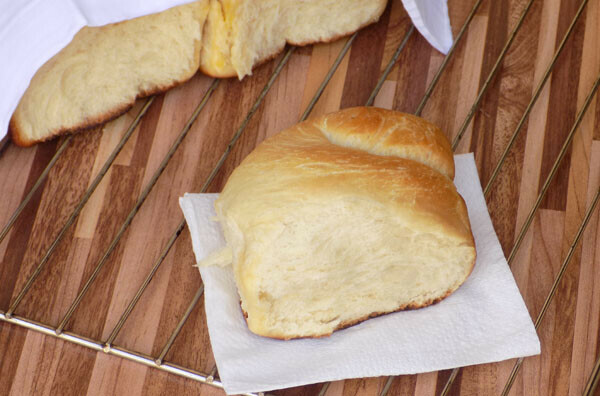 I have seen over 10 different bread recipes but most of them use the same basic ingredients. I did promise that we would be trying a couple of them in the next 30 days, so we would be starting with this simple bread. 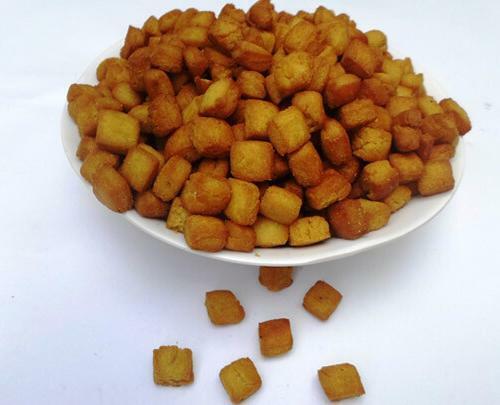 These are some delicious and well buttered crunchy Nigerian chin chin. And you are just about to learn how I was able to make this delicious Nigerian snack in just about 90 minutes.